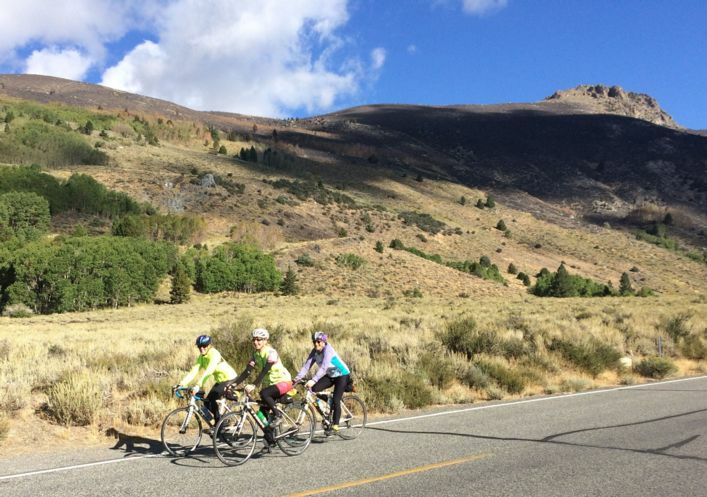 November 7, 2017 – Jerry Hughes is an Adventure Cycling member and leads guided tours for Adventure Cycling too. Overall, very satisfied … with some concerns. I definitely need to research racks and bags to carry some gear. 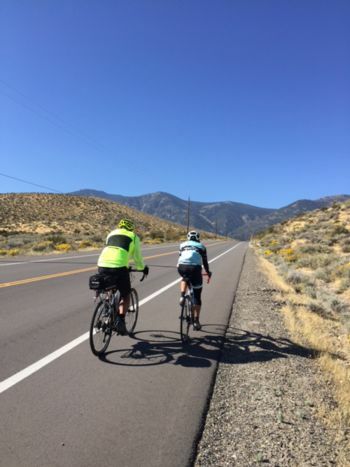 ON THE ROAD is written by the tours team— Paul, Mandy, Emma, Mike, and Arlen — tours specialists and intrepid bicyclists, helping you bring your cycling dreams to fruition. Check out our 2018 Guided Tourstoday! Previous postWith a wave and a smile I kept pedaling!